The Women’s Commission Bursary will help financially towards Travel & Race Entries to overseas Race events. Riders must have an IRL code on their 2019 Cycling Ireland licence. The fund will be open for applications from U14, U16, Junior and Elite Only. Only events outside of the Island of Ireland will be considered. Applicants that have applied for (or received) a Bursary from any other Cycling Ireland Commission (Track / Road / Youth / Off-Road) for the same event will not be considered. An application will not be accepted if representing a ‘Cycling Ireland’ National or Commission Team , or if the ‘Women’s Commission’ have funded a Team to the same event. Consideration will also be taken of an Applicants ability to pay. Professional & Carded Riders are not eligible to apply. Riders must have previously demonstrated an ability to race at the level of their chosen event. The maximum contribution will be 50% of the cost of the trip up to a maximum of €200 for participation in European events . Other details relating to applications. Applications must be submitted in advance. Retrospective applications will not be considered. 75% will be paid in advance (On proof of Registration) and 25% paid once we receive a Race Report after the event . Funding will not be considered for events which clash with National or Regional championships in Ireland. Riders can apply more that once in a calendar year however priority will be given to first time applicants. All funding decisions are at the discretion of the Women’s Commission. 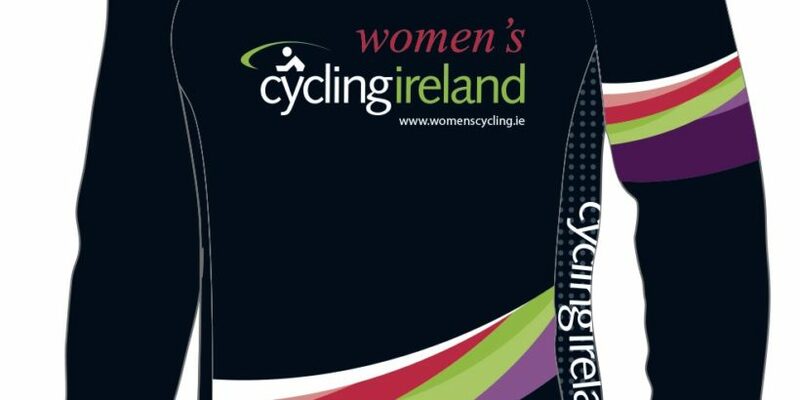 Womenscycling.ie is the website of the Women’s Commission of Cycling Ireland. Our goal is to increase women’s participation in cycling related activities across all disciplines , from beginner to Elite. womenscycling.ie is the central point of contact for the women’s cycling community in Ireland.